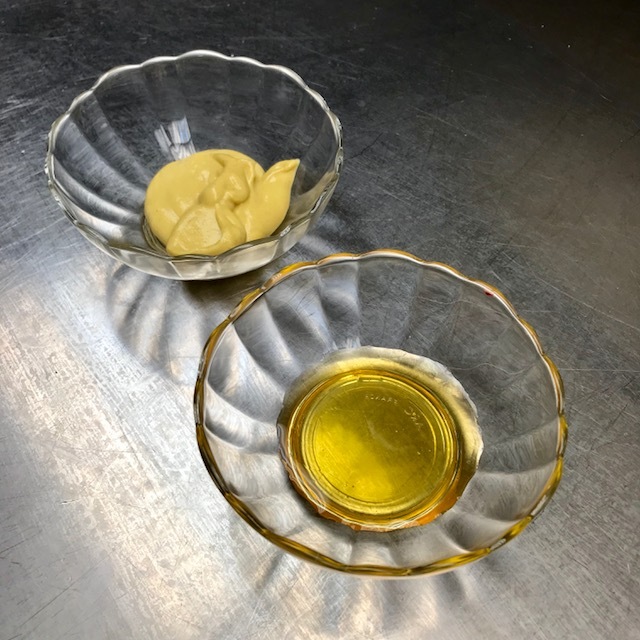 2...then simply mix the two ingredients together with a teaspoon or a small rubber spatula. 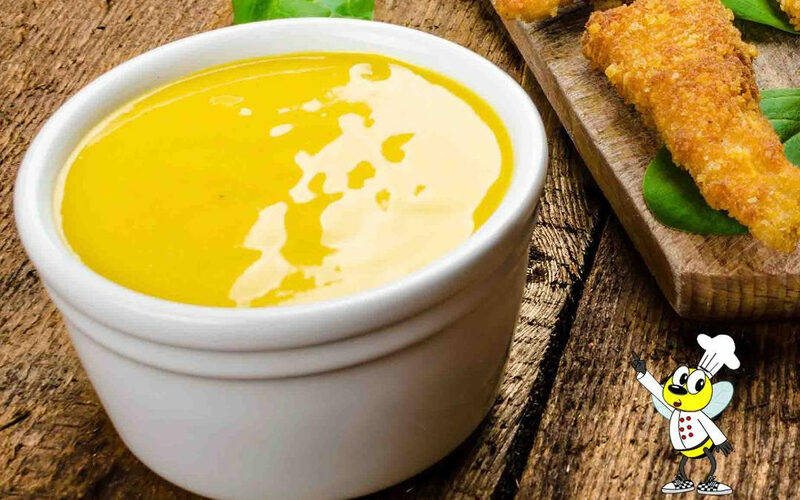 Instead of dijon mustard you can also use whole grain mustard. 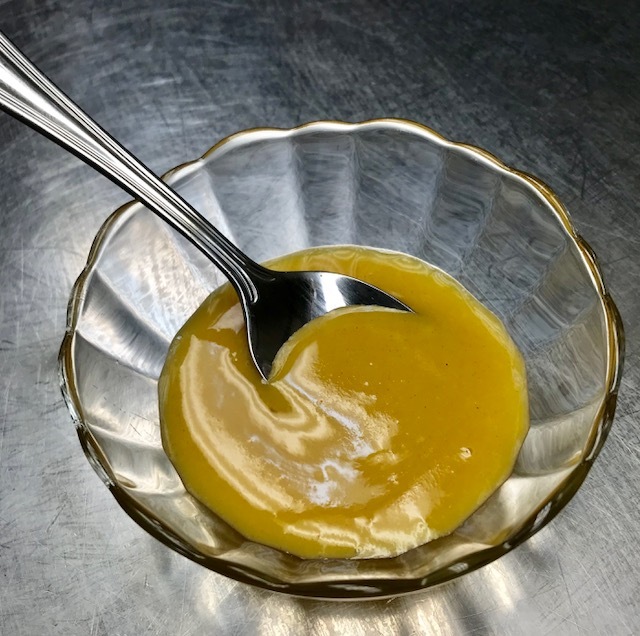 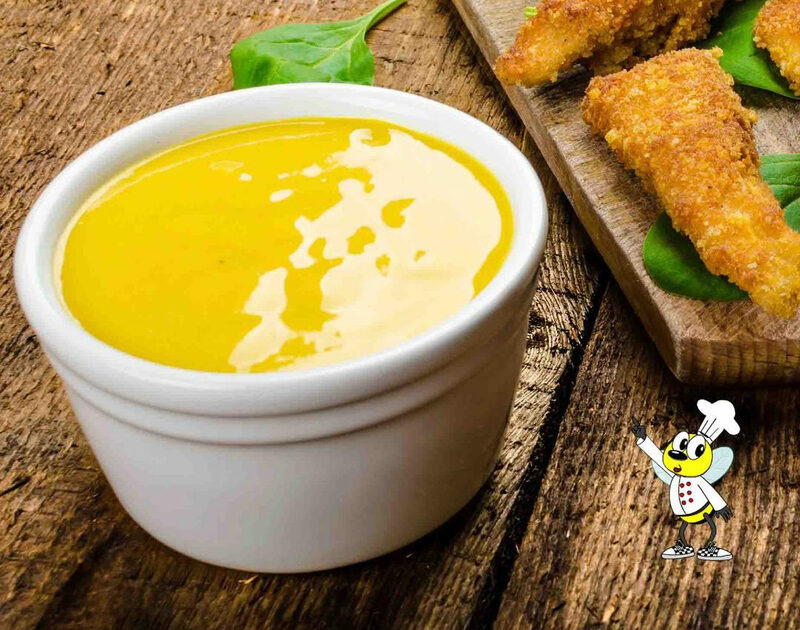 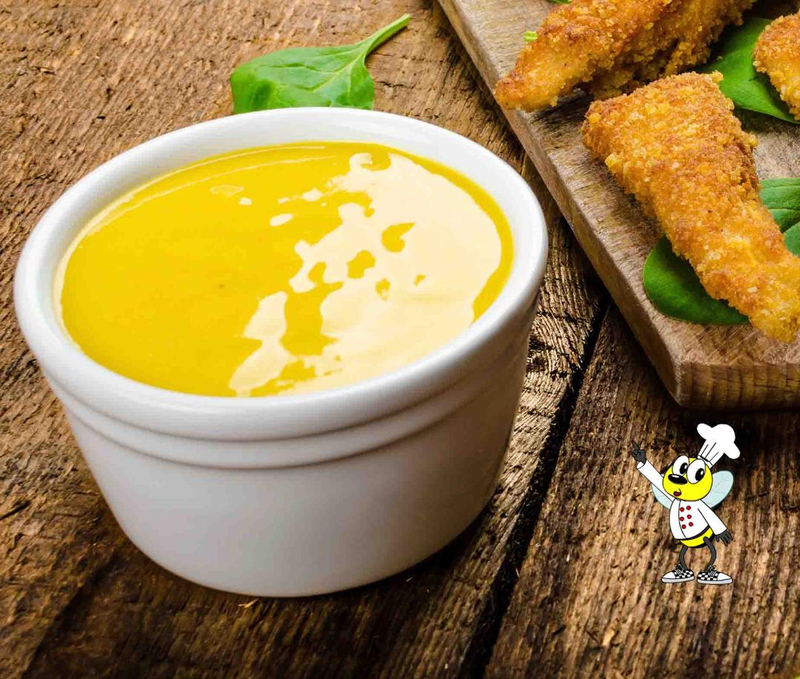 Honey-mustard sauce is vegan, gluten free, dairy free, which makes it a great flavor add-on for meals with dietary restrictions.